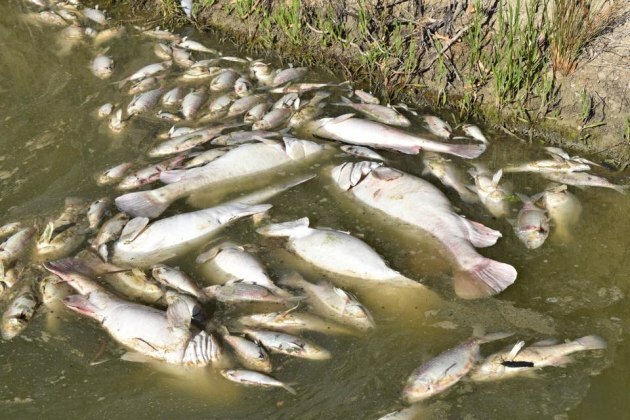 A report into recent fish kills along the Darling River has led to the Government promising $70 million to prevent it happening again. 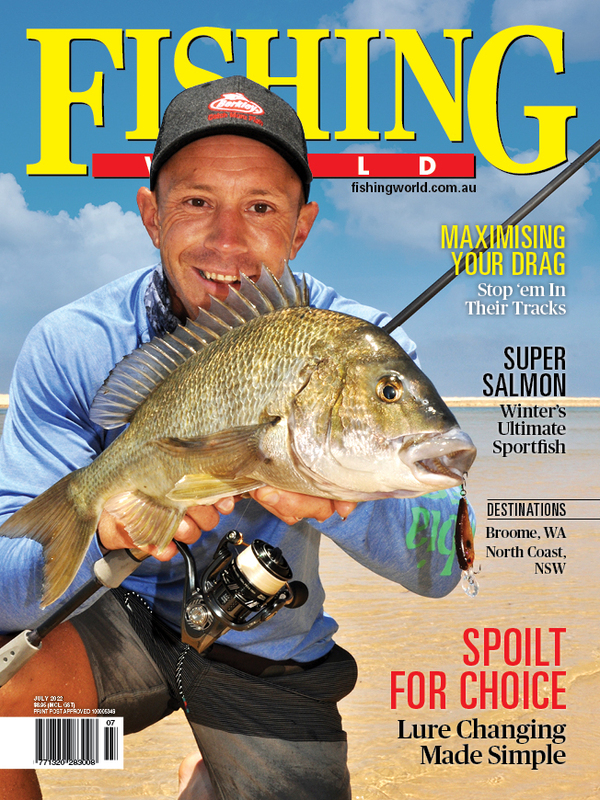 According to an article on the ABC website, Federal Water Minister David Littleproud has splashed the funding in response to the findings of a scientific study of mass fish kills in the lower Darling River. The funding includes $25 million to subsidise water meters in the northern basin, $5 million for cameras to live stream river flows, $20 million for water and environment research and a commitment to, together with the NSW Government, buy A-Class licences in the Barwon-Darling. Critics of the Government's water management say it's too little, too late. You can read the full story HERE.